The national tour of Les Misérables begins performances in Boston on March 13. The musical will play the Boston Opera House through April 1. This international hit stars Broadway vets J. Mark McVey as Jean Valjean, Andrew Varela as Javert, Julie Benko as Cosette, Max Quinlan as Marius and Betsy Morgan as Fantine. 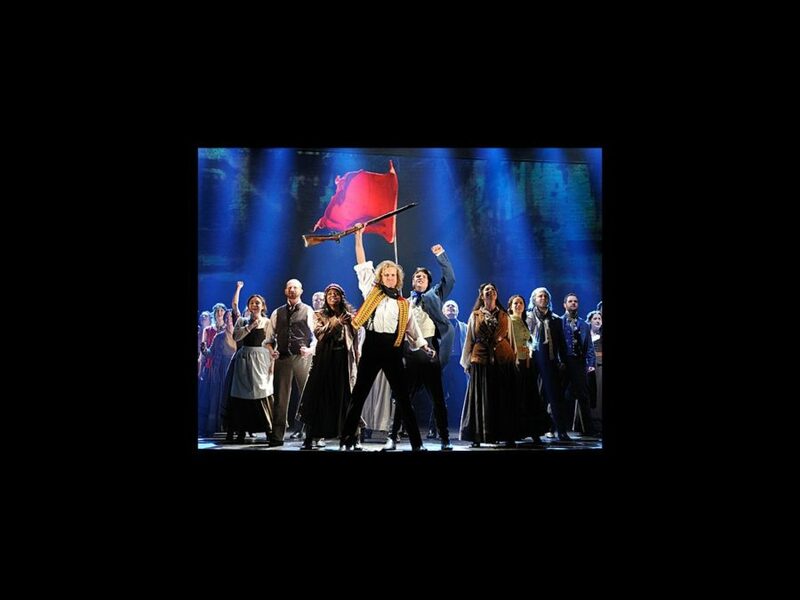 Don’t wait one day more to get your tickets for Les Misérables.